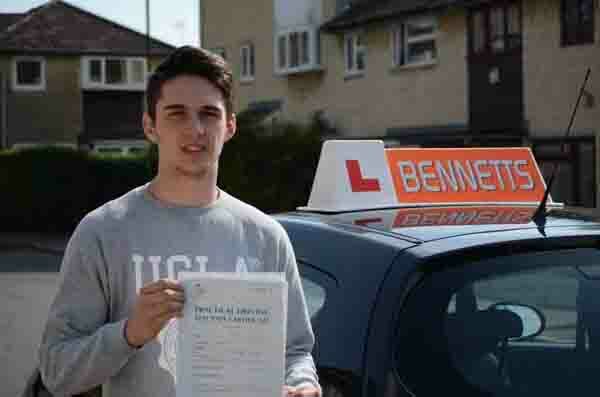 Welcome to Bennett’s crash course driving school web site, Bennett’s intensive instructors are chosen especially for learner drivers who want to pass their driving test as quickly as possible. 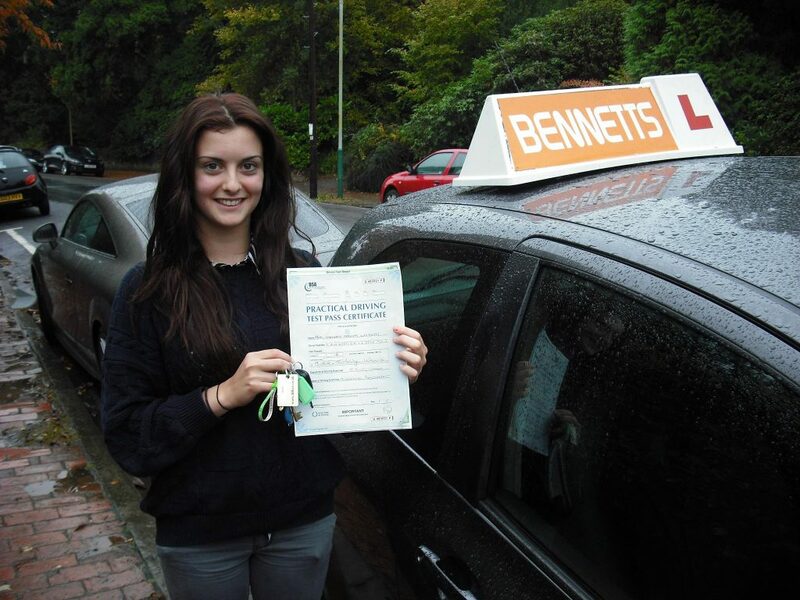 We have over 26 years experience in the driving school industry, Bennett’s intensive driving courses cover the whole of the UK ensuring wherever you are you can pass your test in as little time as possible. All our driving instructors are fully CRB checked and have regular assessments from the driving standards agency ensuring you that your instruction will be relevant and to the current requirements. When you book and intensive crash course with us we will take care of everything for you. 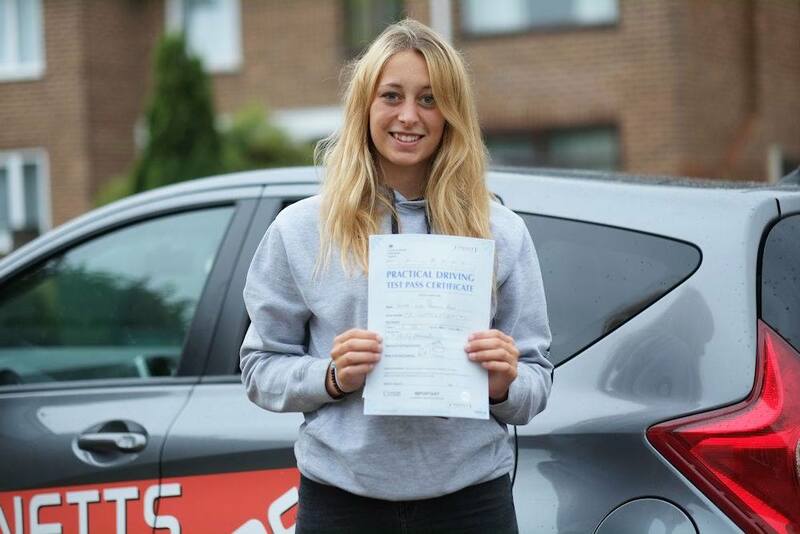 We book your driving test for the nearest test centre and arrange your crash course over a time period that suits you. We have a team of office staff that will check test dates throughout the day so you can assure if a short notice test comes available we will grab it for you. 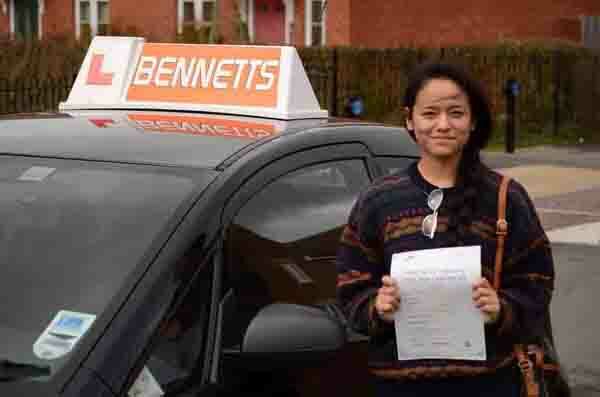 Crash courses are becoming more and more popular with peoples busy schedules, With Bennett’s intensive courses you can book a week off work and start your lessons on a Monday and have your test on the Friday, so you really can pass your driving test in a week. This is a very popular course that consists of 30 hours driving taken over seven days with the driving test on the last day of your course. You can start on the Monday and have your full UK driving licence by the following Monday. This course is most suited for people with some previous driving experience but if you feel you have a more natural aptitude towards driving then this could be the course for you. This intensive 1 week driving course will be conducted from your home address, school or place to suit you so there is no travelling and additional expenses of hotels which you get with residential courses. Your one week intensive course will be taken in your home town where you will be familiar with the surrounding areas and roads which will be a big benefit when it comes to learning to drive in a short space of time. 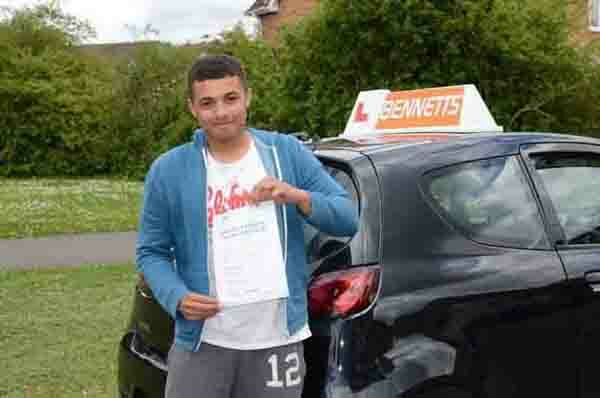 Imagine the joy of passing your driving test in just 7 days. You can see why many people choose this option. You can take a week off work and go back the following week driving your own car. All we require to book your intensive driving course is the deposit and we can book your preferred times and date for you to start your course. If you are unsure whether a one week course is for you simply give us a call and we can advise you on a suitable course for your experience and needs. If you are serious about obtaining your full UK driving licence in a short time frame then one of our intensive driving courses is the best way to achieve it. The process is quite simple, you may be a novice driver or have a small amount of driving experience or even have had a driving test in the past, we have 10 different crash courses to choose from in each area starting with a 3 day course consisting of 14 hours tuition leading upto a 42 hour course spread over 10 days or more if required. Once you have decided on the most suitable course for your ability then you can call us or book online. Course availability is dependent on the driving test waiting list in your area. All of the driving tests will be booked via DVSA and the lessons will structured leading up to the test date. There are many intensive driving schools out there that will book you on a crash course with no pre-arranged test at the end, they will promise you of a cancellation but no one has priority over booking driving tests. Be very wary of these companies and especially of parting with any money before agreeing on a driving test date. If you want to check the driving test waiting list in your area go to //gov.uk/browse/driving/learning-to-drive. This will give you an accurate time frame from when you can begin your intensive course. Once we have agreed a test date with you then we will ask you for a deposit on the course and confirm times and dates that you are available. This is the only way to book an intensive driving course, there is no point starting your course next week with just a promise that you might have a test booked at the end. 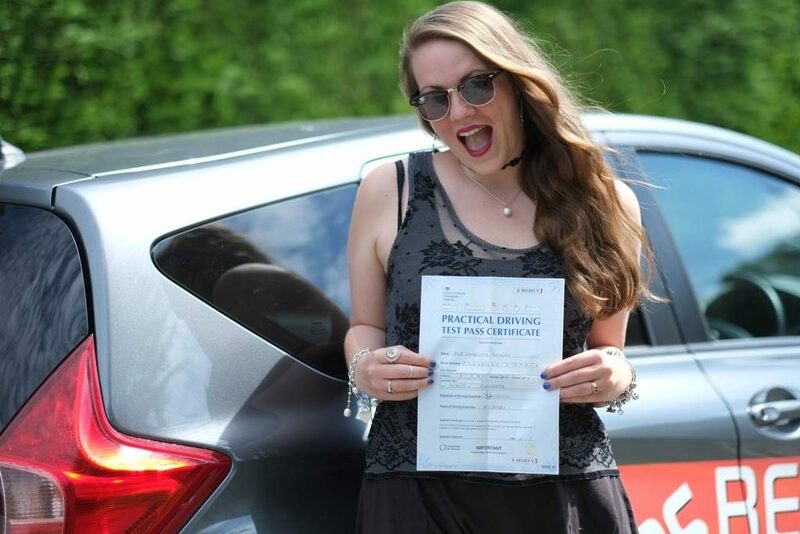 Don’t make the mistake of having all your driving lessons and then having to wait weeks and weeks to take your test, you may have forgotten some of what you’ve learnt and will need more lessons to refresh costing you more time and money in the long run. If you have any questions please don’t hesitate to give us a call and we will be more than happy to help. We also provide driving instructor car lease and hire services with both short and long term throughout the UK. Use Of Mirrors – Not obtaining enough information from what you see in your mirrors. Remember you have to use all three mirrors not just the rear view mirror but the door mirrors as well. Check them often so you can be ware of what’s around you at all time. Incorrect Use Of Signals – It is very important to signal early. The signal you give should benefit other road users not confuse or mislead them in any way. Bad Lane Discipline At Roundabouts – When approaching a roundabout be sure to be concise with your road positioning and lane discipline, do not cut across lanes or straddle the white lane division lines. Inappropiate Speed – When ever you drive never break the speed limits. This will cause you to fail your driving test but more importantly it is a driving offence and could result in you receiving points on your licence or even being banned from driving. Driving too slow can also be dangerous and can cause you to fail your test, it is important to make progress throughout your drive, if you drive at a snails pace it will annoy other drivers and may cause them to do something silly resulting in dangerous driving. It is illegal to hold your mobile phone when driving. You must only use a hands free device such as voice command or a Bluetooth headset. This law still applies if you are stopped at traffic lights or queuing in traffic. You may only operate your mobile phone when you are parked in a safe place. You can receive upto 6 penalty points and a hefty fine if you are caught using your phone, if you have passed your driving test within the last 2 years then you will automatically lose your full driving licence. Remember when you pass your test you have a 2 year probation period where you are not permitted to top up 6 penalty points or more.